(Send Image) WABI - Often used together with the term "SABI" both of which terms relate to the Japanese sense of shibui, the aesthetic tastefulness and austerity in art and movement. Wabi is the concept of beauty reflected in the plain, natural and healthy aspect of form. (Send Image) WALSALL CERAMICS - High quality BONSAI>BONSAI pottery. Walsall Studio Ceramics has been in the full time production of high quality hand made BONSAI POTs for over 25 years. Individual designs and will make to order. WALTER PALL BLOG - Walter Pall's main blog about BONSAI>BONSAI and his work with trees from day to day. 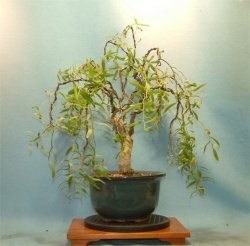 Lots of good pictures of good trees and lots of valuable information about bonsai. 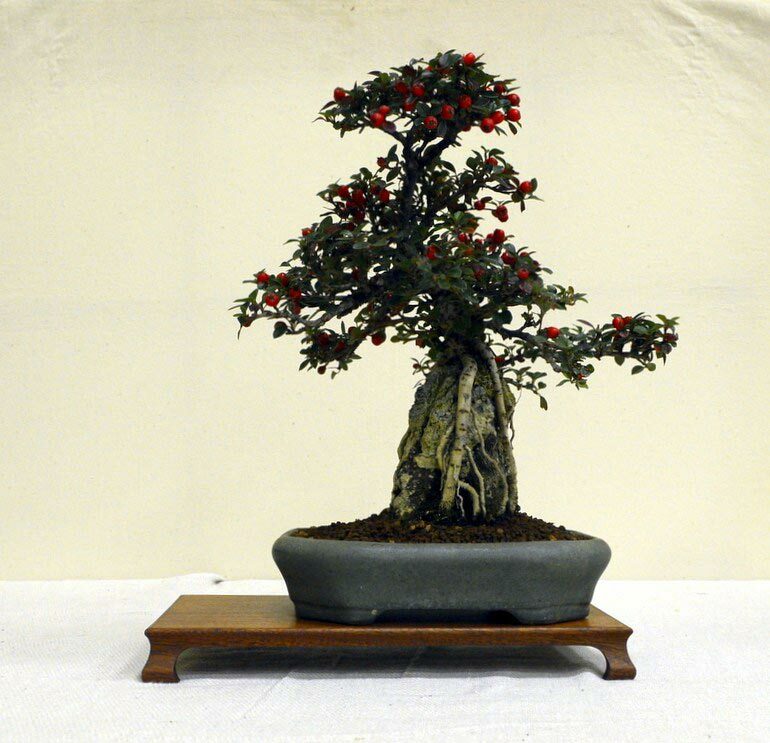 BONSAI>BONSAI>WARMINSTER BONSAI - Meet at 7.30 in the evening, on the third Thursday of each month at Christ Church Hall BA12 9PJ. This is located, first left as you go into Upper Marsh Road from Weymouth Street and opposite the Church. Watering a BONSAI>BONSAI is an art in itself. Weather conditions aCROSS the country vary from county to county and even in your own garden conditions will vary due to exposure to the sun, wind and available rainfall. The simple answer to the question "when do I water my bonsai" is of course when it needs it. In the height of a warm summer you will need to water your bonsai much more regularly and at some times DAIly to keep it at its peak condition. In a rainy spring week you may never have to water it at all. One tip is to allow a small weed or flower to grow in the BONSAI POT alongside the tree - when this wilts you will know that the tree needs watering. 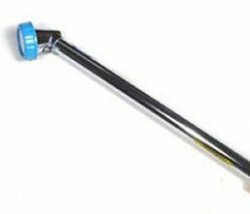 WATERINGNOZZLE>WATERING NOZZLE - Hoze attachment which delivers an adjustable spray when watering, allowing power to be gauged so that tree soil surface is not overly disturbed. BONSAI>BONSAI>WATTSTON BONSAI - The only bonsai trader based in Scotland. Also operates online and provides an 0800 883 0899 number for trade enquiries. Specialises in the importation of high quality trees, tools, pots, wire and soils and operates a 20% deposit plus instalments payment scheme. Also hosts workshops and the LANARKSHIRE BONSAI GROUP. 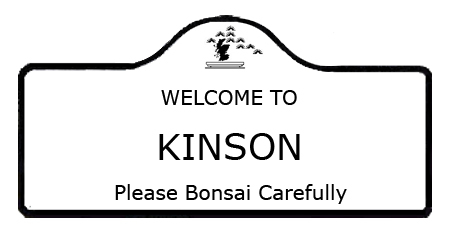 BONSAI>BONSAIFORUM>WEE TREES BONSAI FORUM - Forum for exchange of information and advice on bonsai issues. WEEPING - Japanese term : SHIDARI or ZUKURI. Similar to style in nature of the weeping willow. Bottom branches should be bigger than the top, as in other styles, and will weep less than top branches. SHOOTS should be trained early to produce the "fishing pole" curve effect. In this case the curve can be achieved using weights as opposed to wire. The example shown here is courtesy of British BONSAI>BONSAI. (Send Image) WELLINGTONIA (SEQUOIADENDRON GIGANTEUM) - In the wild this is the worlds largest living tree. It is an EVERGREEN conifer with a distinctive conical outline and drooping branches. It has attractive, red/brown spongey BARK and dark green "awl" SHAPEd LEAVES. STYLE : Ideal for formal and informal upright, slanting and group styles. WARNING : Branches tend to resume upward growth after freeing from any WIRING. 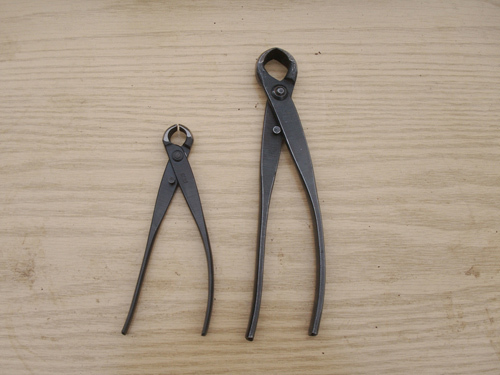 WEN CUTTERS - Also known as KNOB CUTTERS. Known in Japan as Kobu Kiri Hasami. For removing branches or branch stubs or for tidying up other cuts. The blades are engineered to leave a rounded hollow wound, which should then heal quickly without leaving ugly bumps on the trunk. BONSAI>BONSAIGROUP>WEST LOTHIAN BONSAI GROUP - We meet at the Old Livingston Mill Farm on the first Thursday of most months. Visitors are always welcomed. Club : West Lothian Scottish Bonsai Association. Tel No - 01506 871934. See Weblink for further details. (Send Image) WHORL - Three or more LEAVES, branches or stems growing out from one location on a branch. Most frequently encountered in pines.